Our advanced cargo loading systems help increase both cost-effectiveness and operational efficiency of passenger, freighter and military aircraft. More than ever, a fast loading and unloading of the cargo compartment is of highest importance to customers. Moving cargo through an aircraft fuselage. 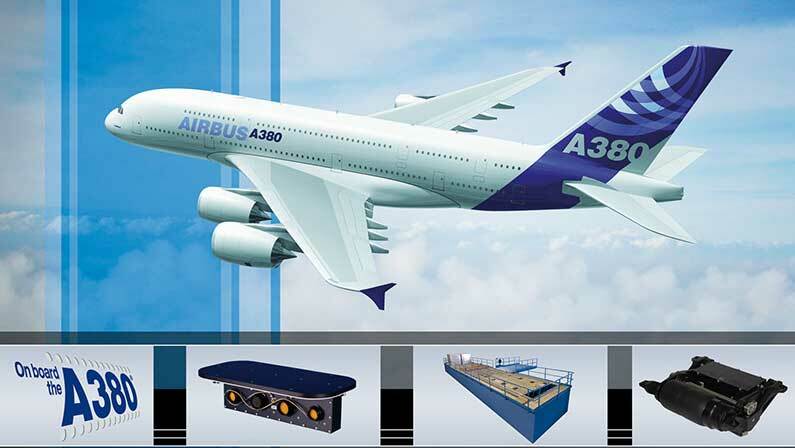 The Cargo Loading System activities started with the first wide body Airbus – the A300 B2/B4.  We provided cargo loading systems for several other Airbus aircraft systems. Passenger aircraft: State of the art equipment for cargo loading systems. Freighter aircraft: Efficient and time saving cargo handling for main and lower deck. 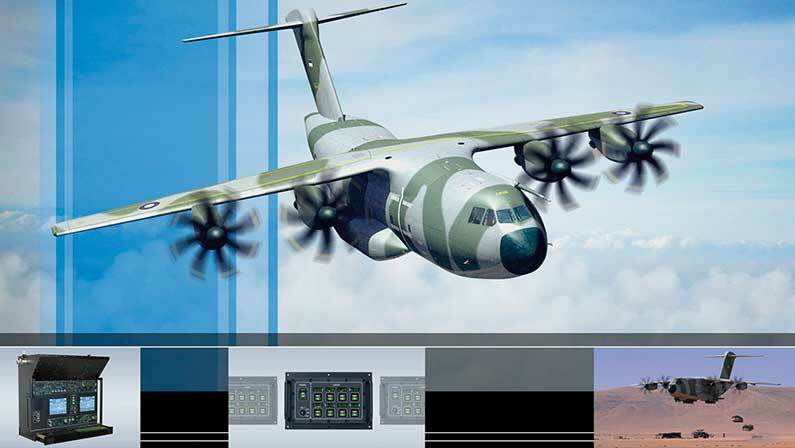 Military aircraft: Safe operations with cargo hold systems.